Deadbeat Dad. Con Artist. Liar. Manipulator. If you believe the tabloid press about Teen Mom OG star Amber Portwood’s fiancé Matt Baier, your opinions of him are most likely wrapped in scandalous rumors and gossip. Forget everything you think you know about the tattooed, gravel-voiced reality TV star. 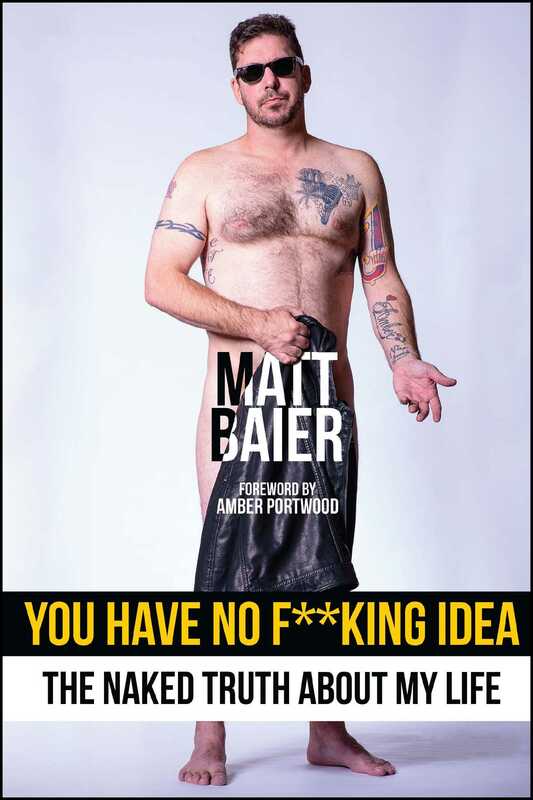 In You Have No F**king Idea, Matt breaks his silence for the first time and sets the story straight by delving into his past, present and future—fully exposing the naked truth about his life—once and for all.